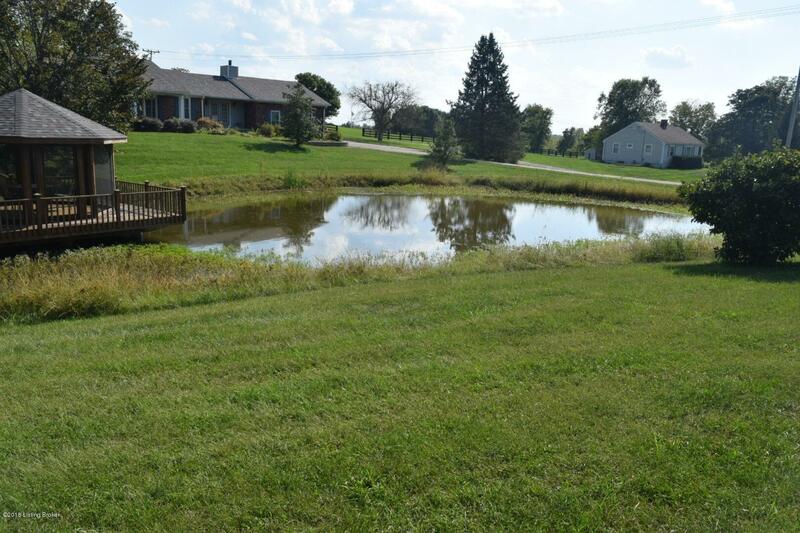 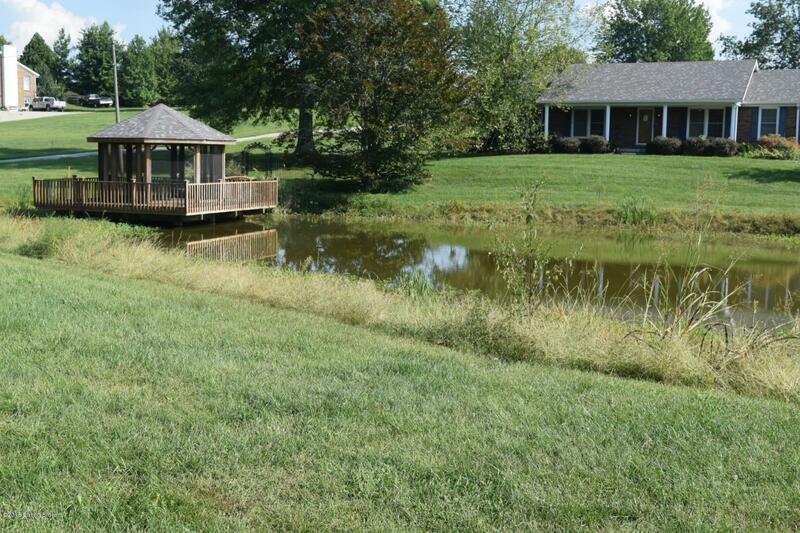 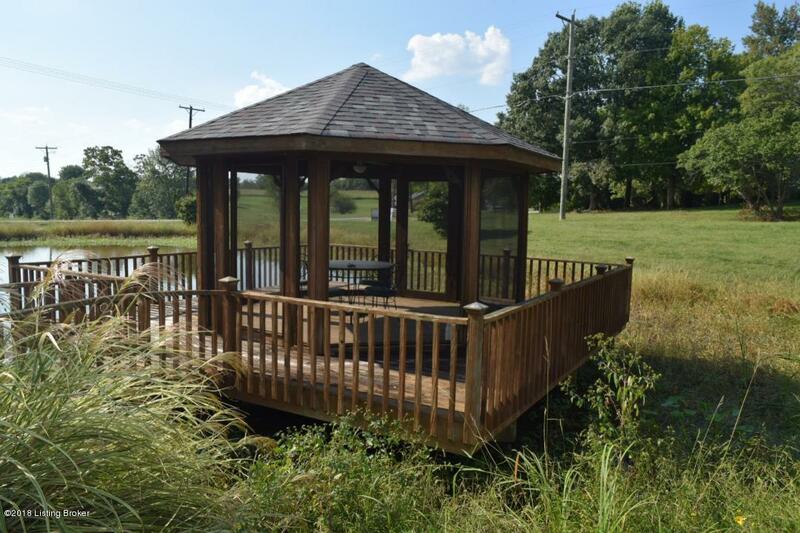 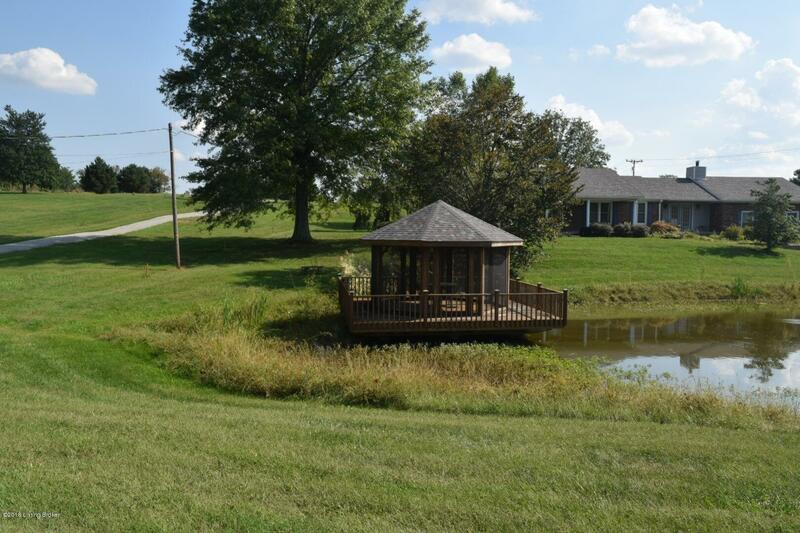 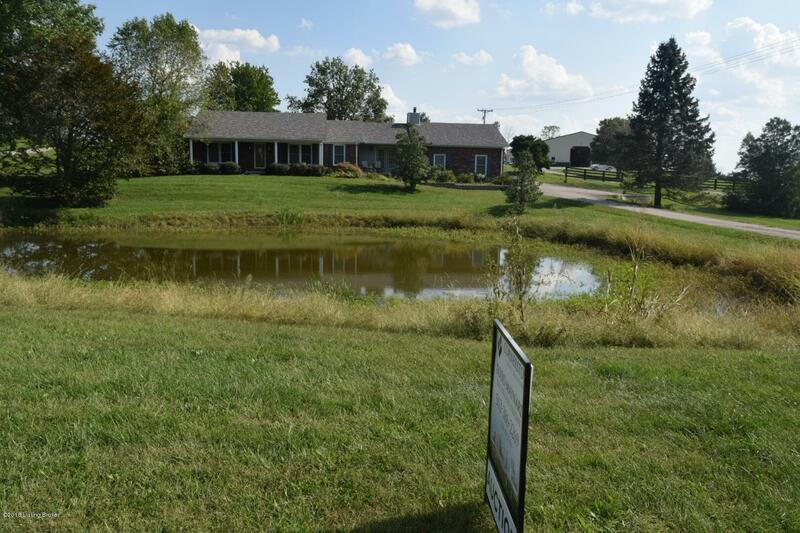 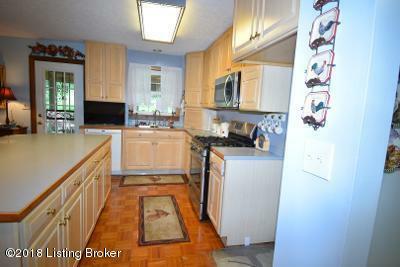 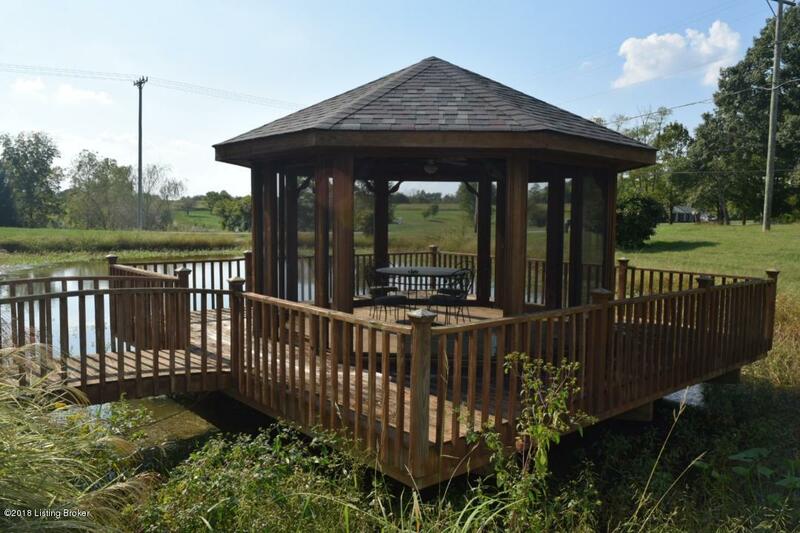 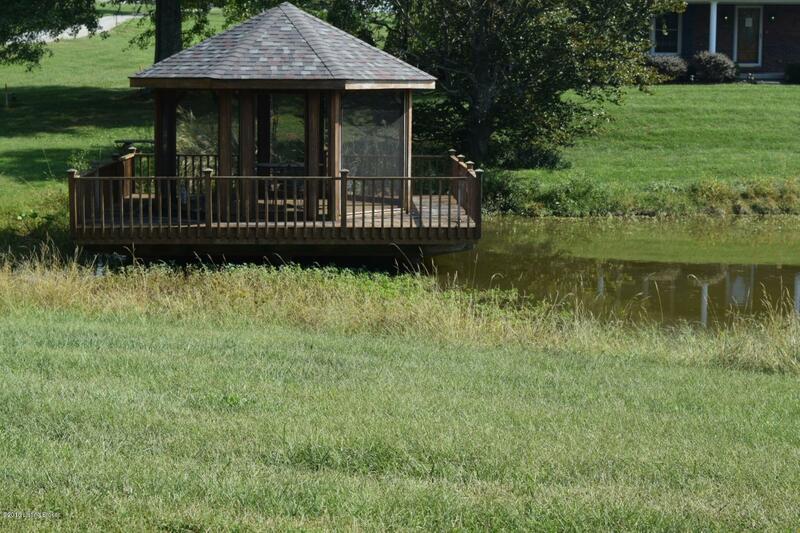 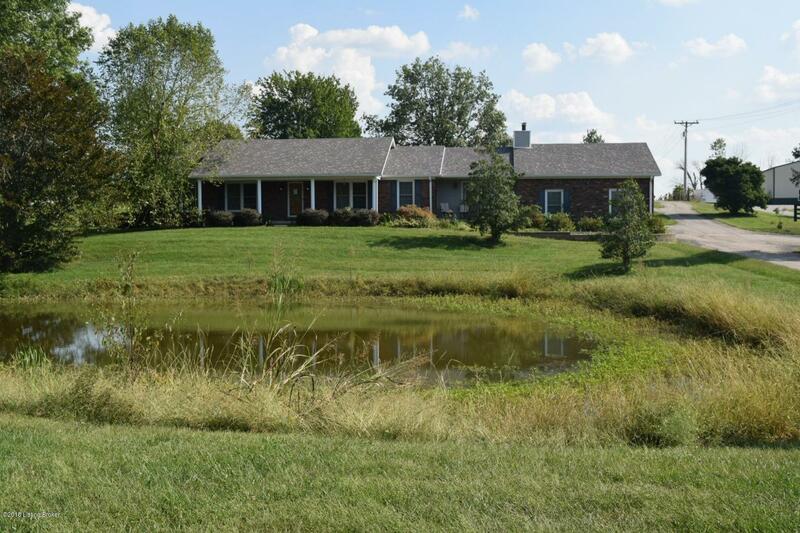 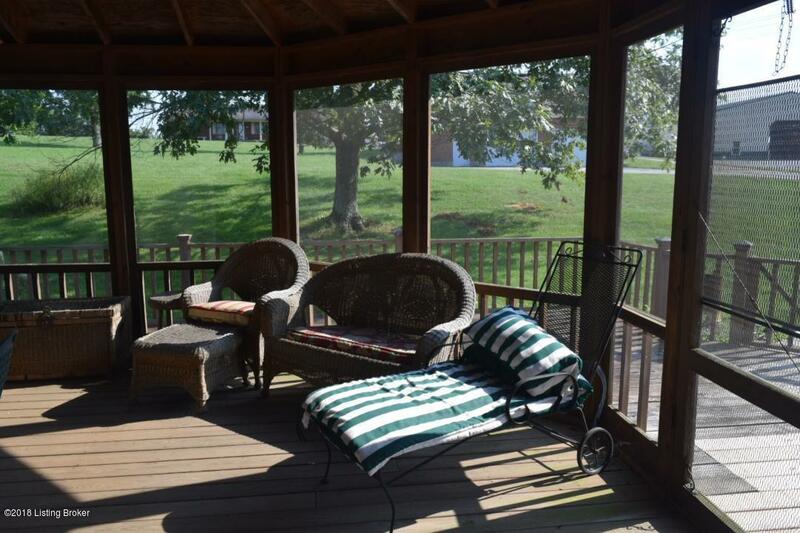 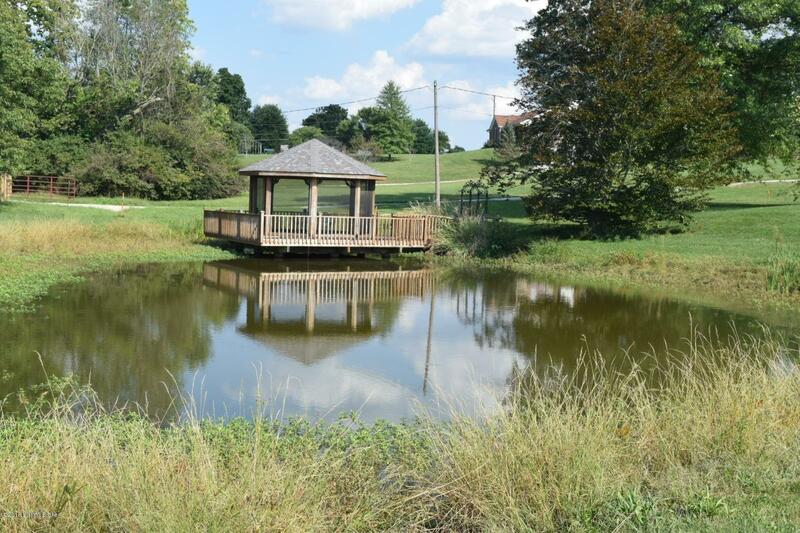 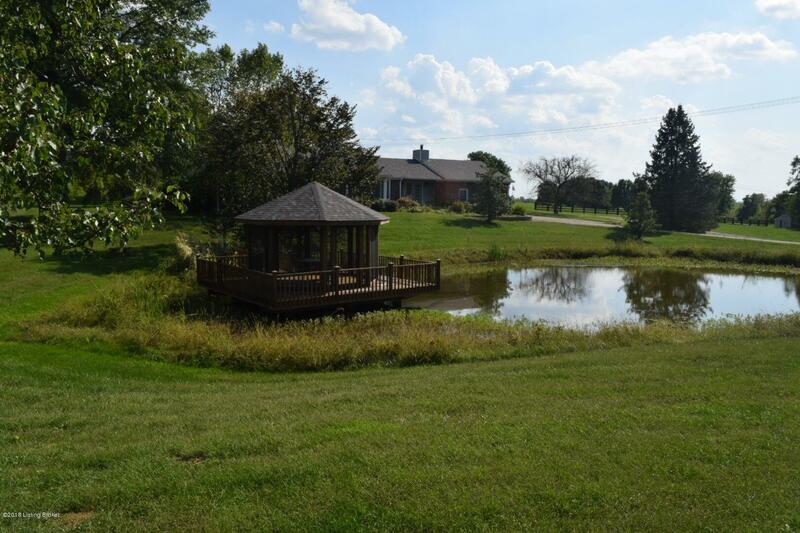 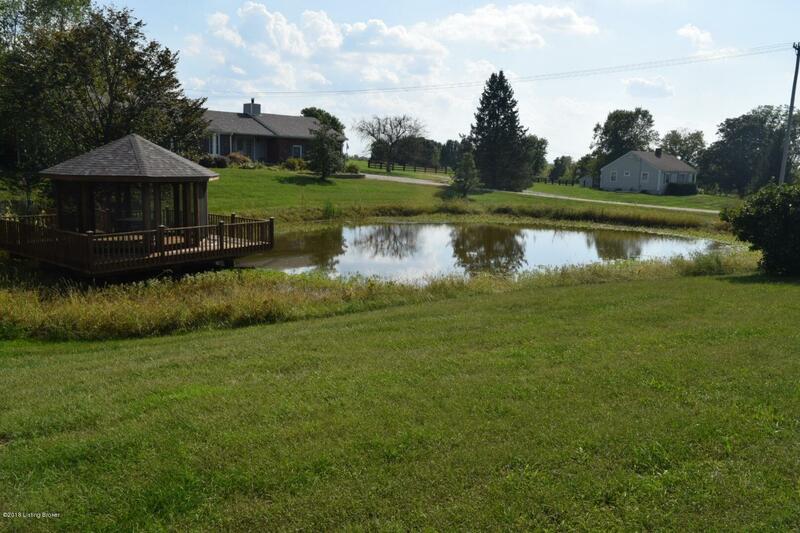 Beautiful 3 BR 3.5 BA ranch on 1.61 acres in Henry Co. Home overlooks pond with large screened gazebo. 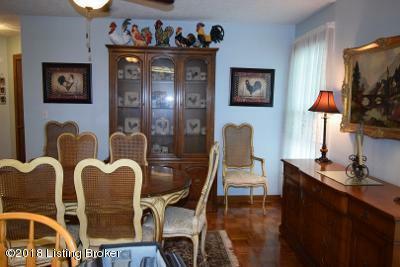 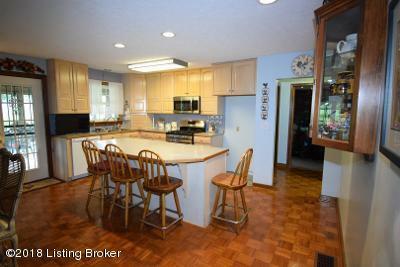 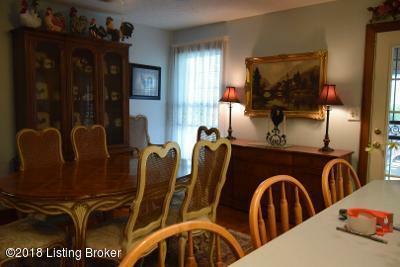 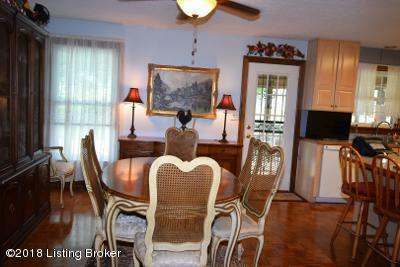 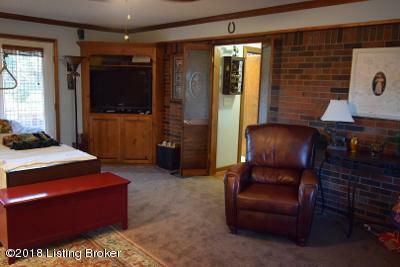 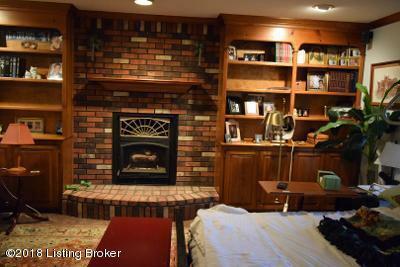 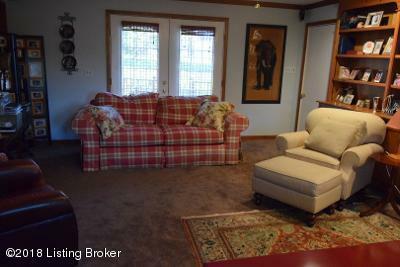 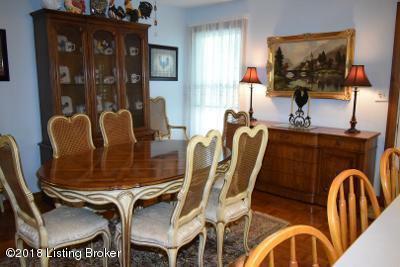 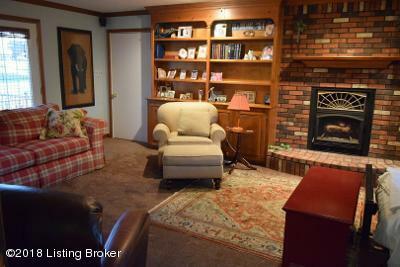 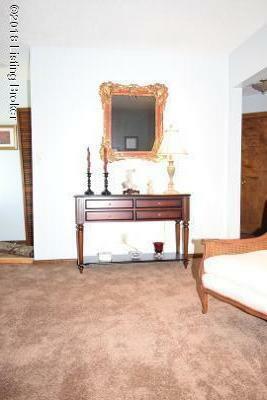 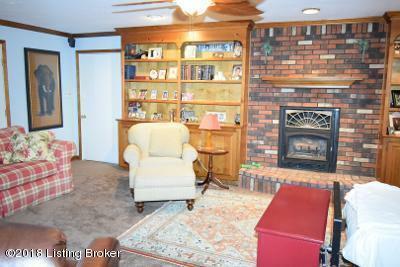 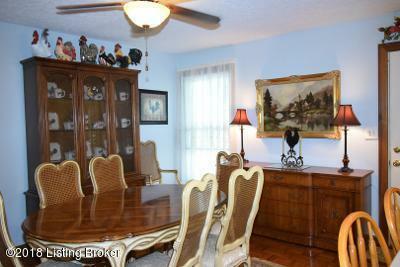 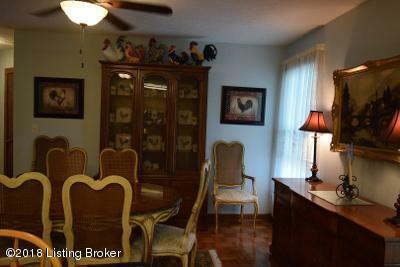 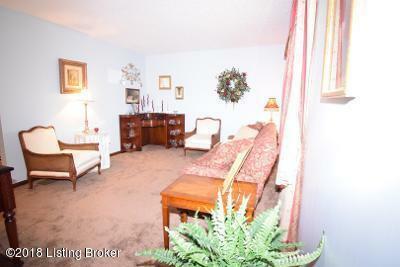 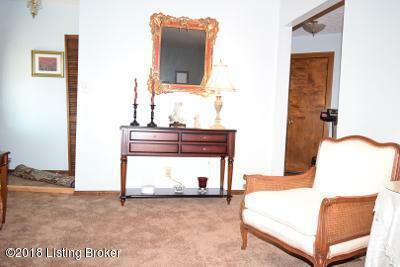 Large Family Room w/Fireplace and built-ins, kitchen w/island & dining room. 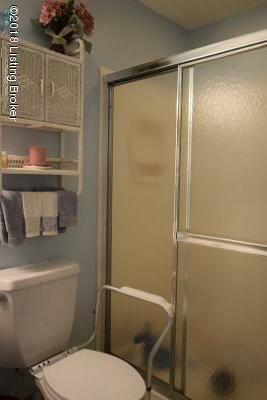 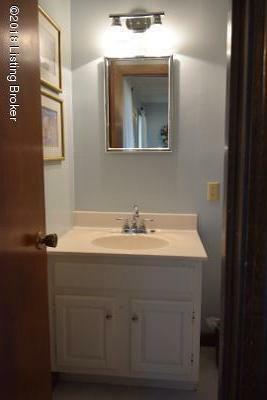 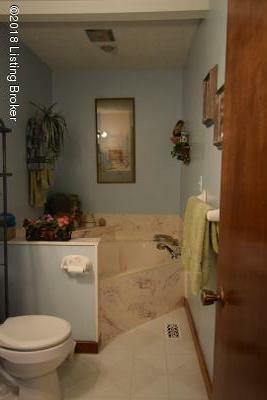 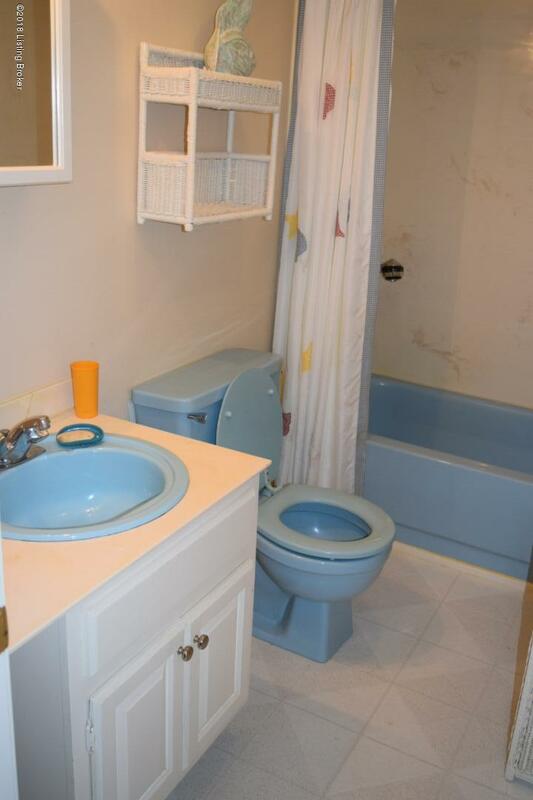 Large MBR w/full bath. 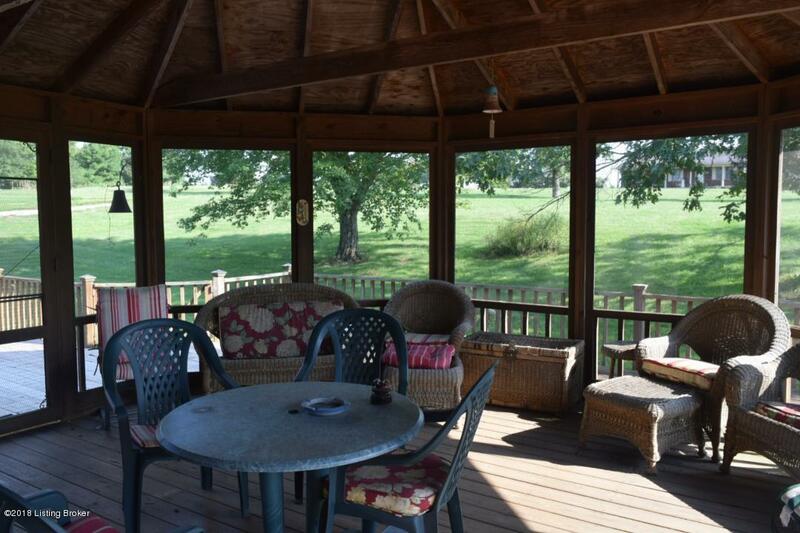 Screened in gazebo and deck. 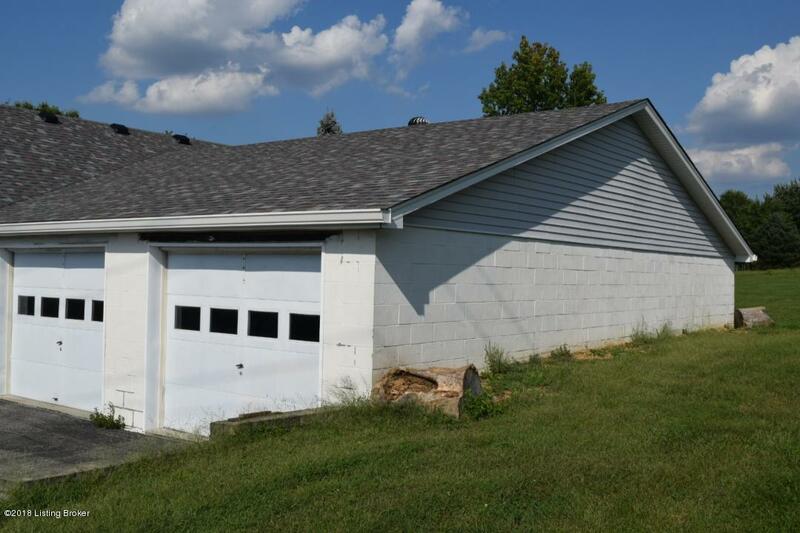 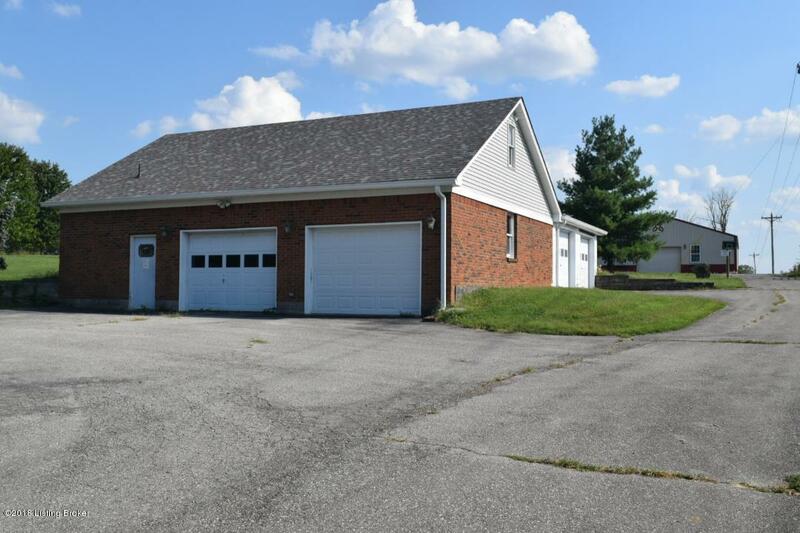 Attached 2 garage and 4 car detached garage. 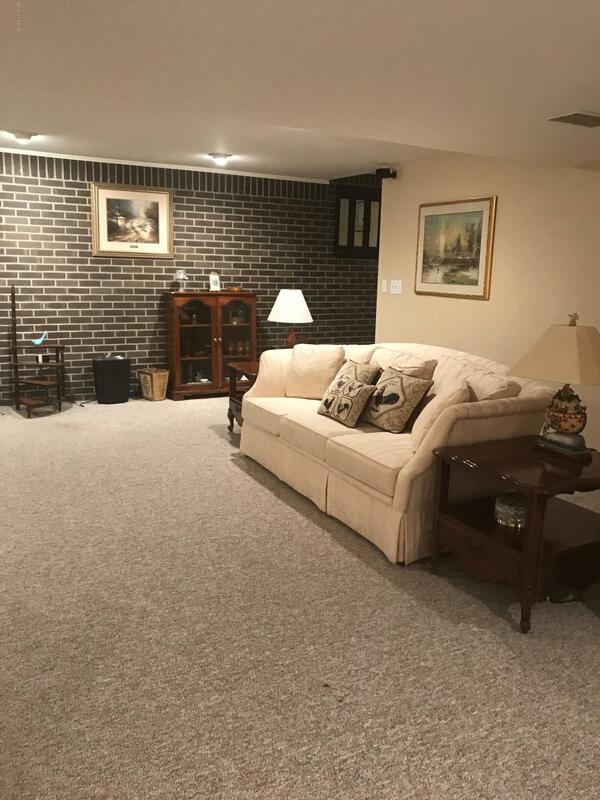 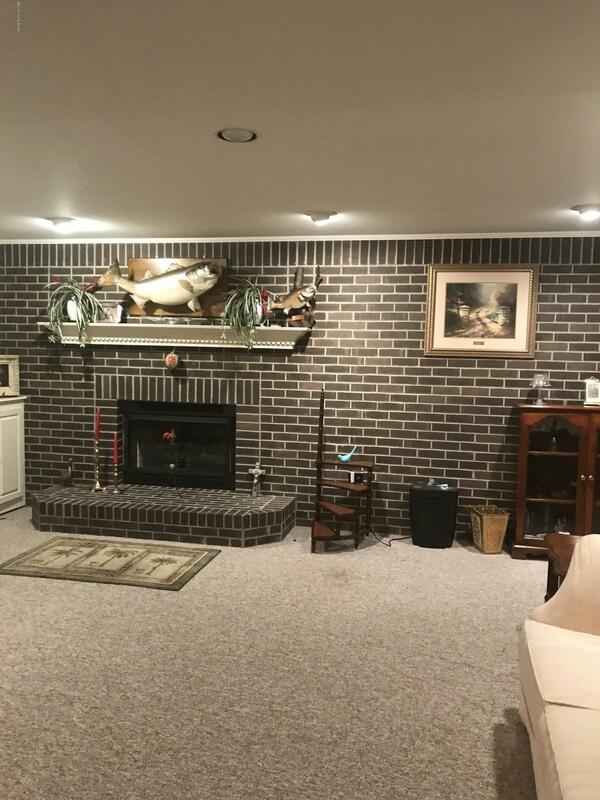 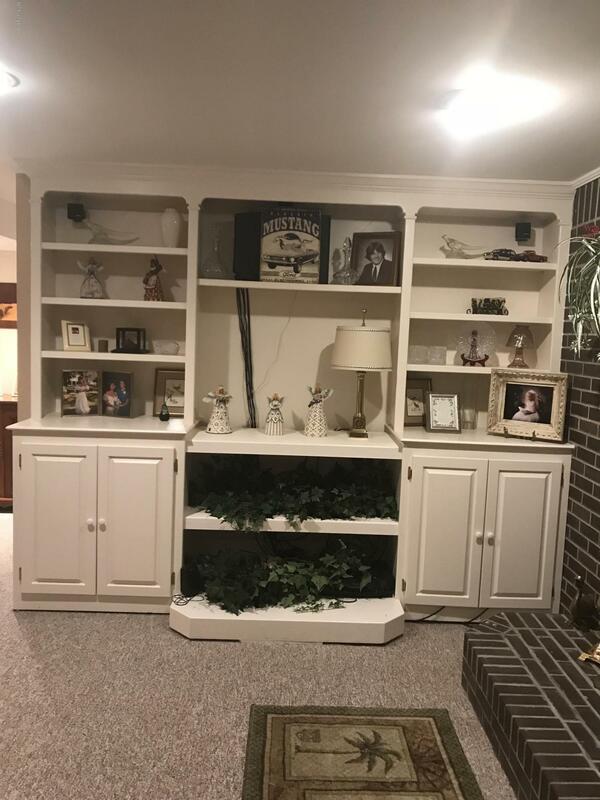 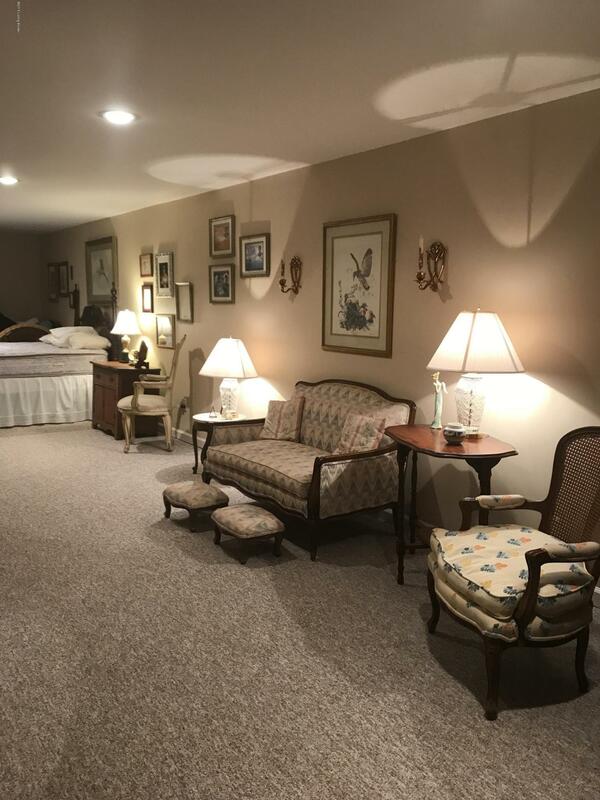 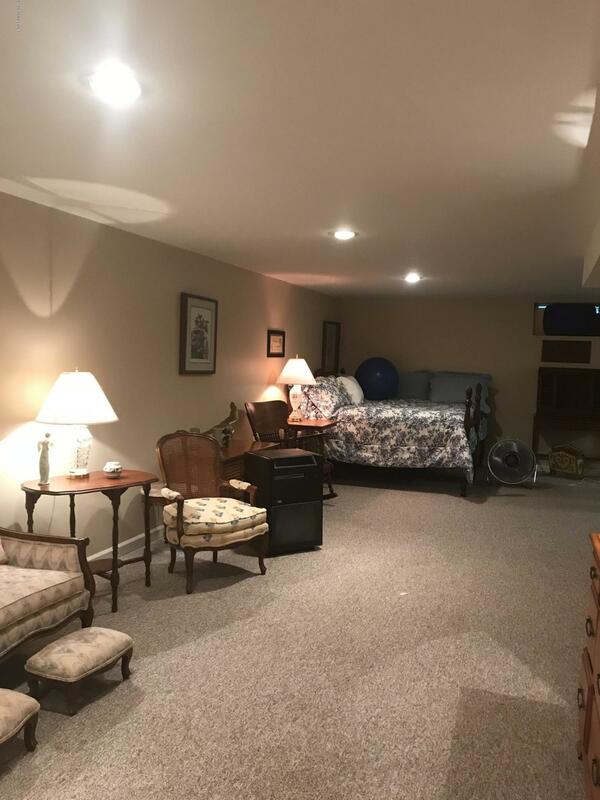 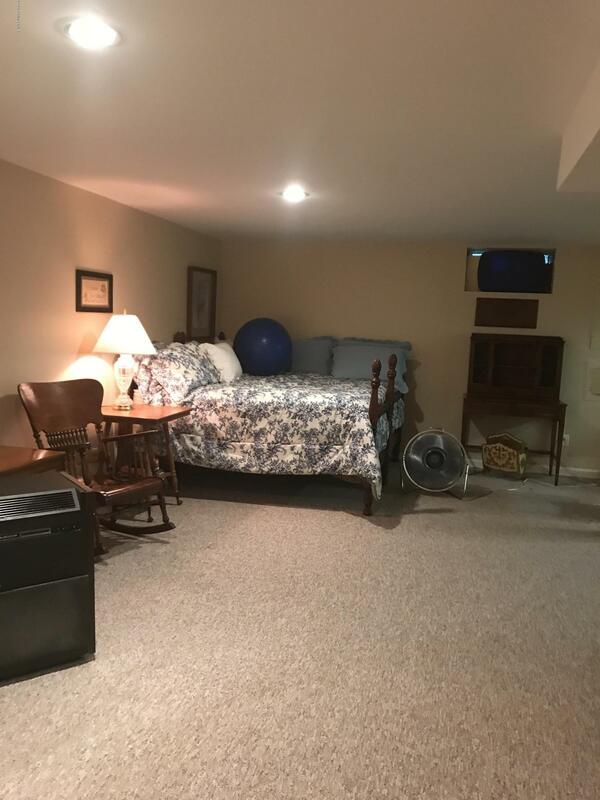 Finished basement with fireplace and full bath. 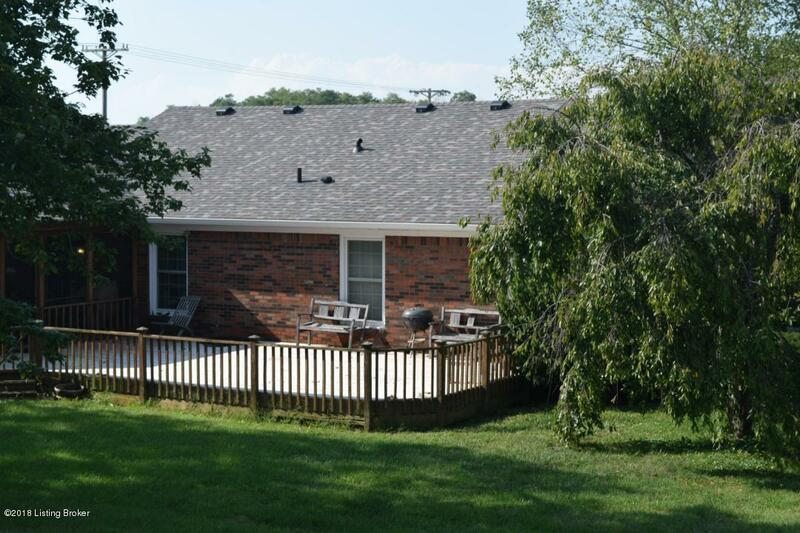 Roof new in 2017. 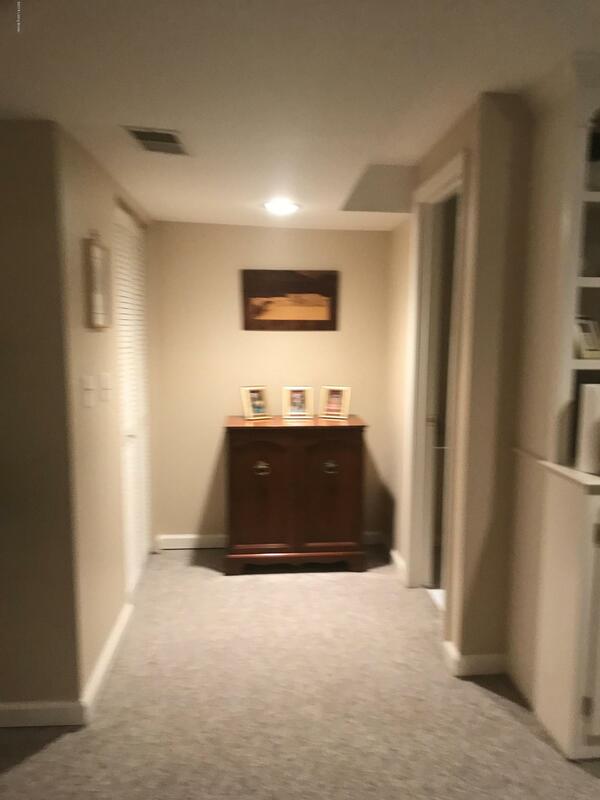 New Carrier Infinity Furnace & A/c 2015. 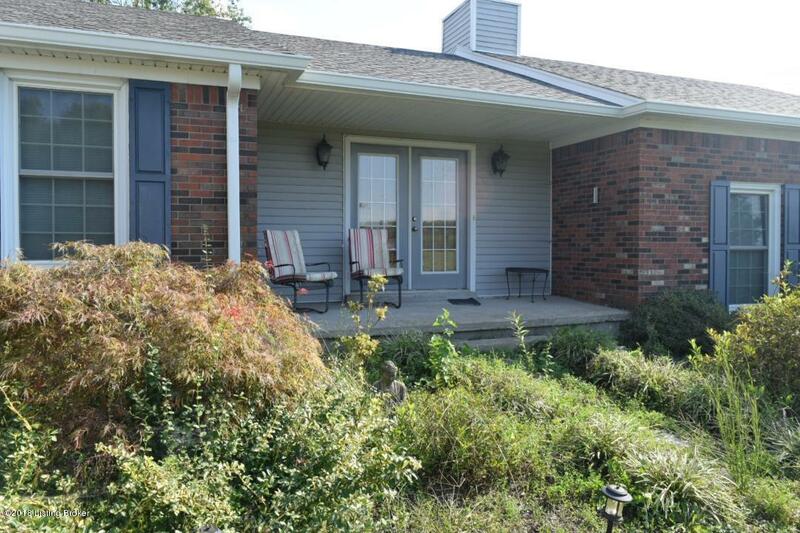 New windows approx.4 years ago. 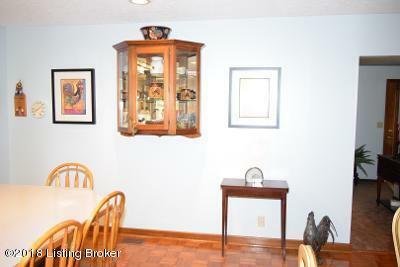 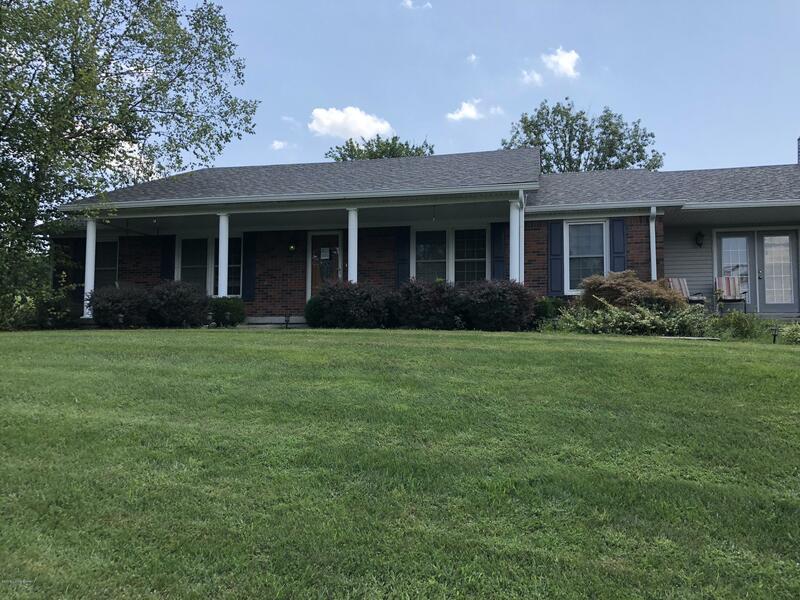 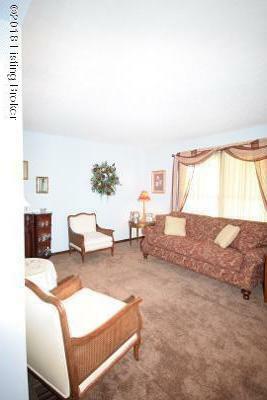 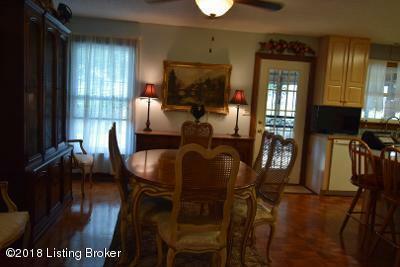 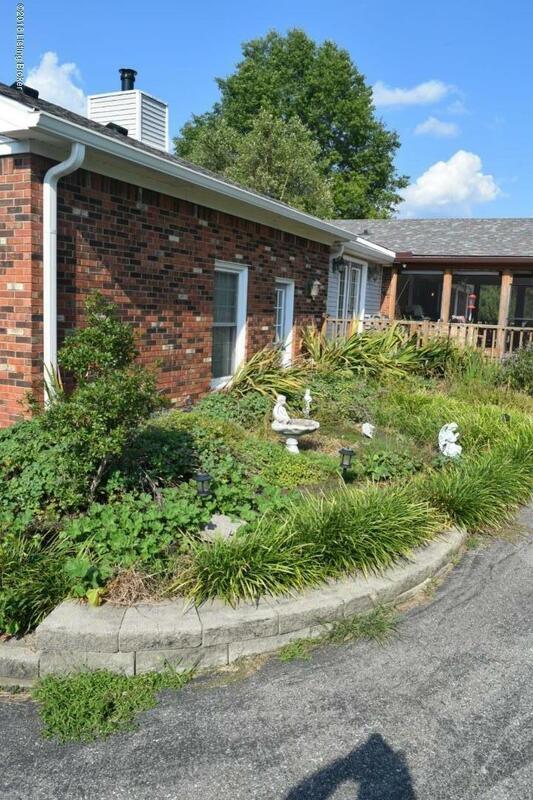 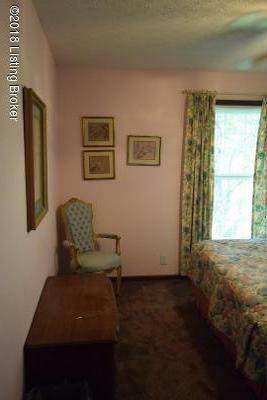 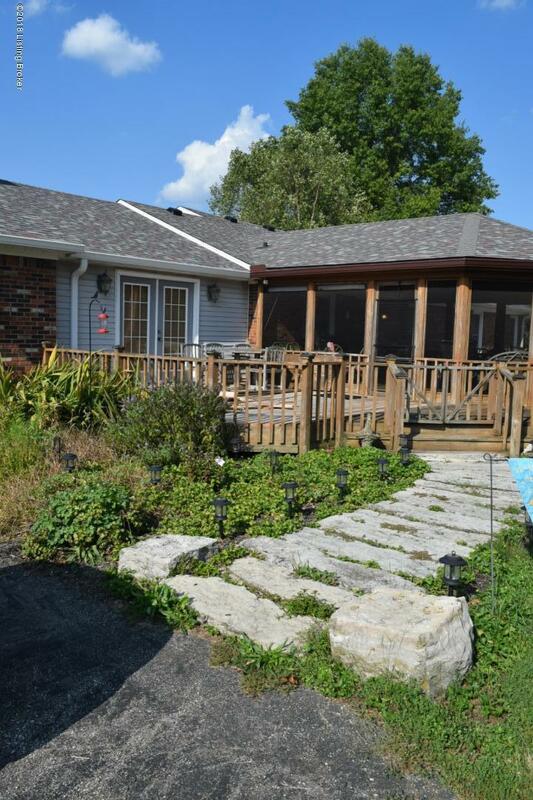 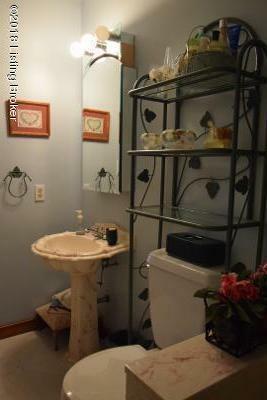 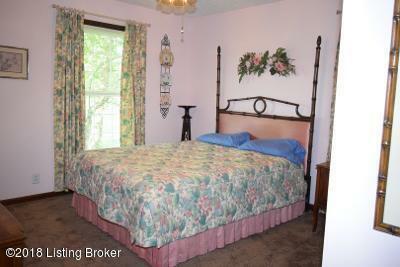 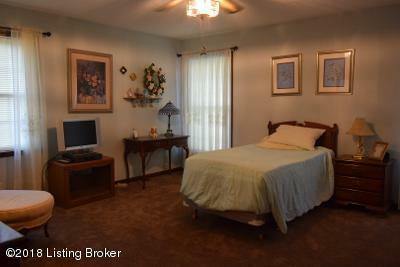 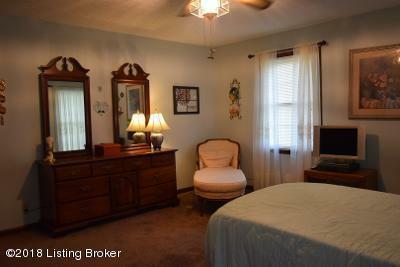 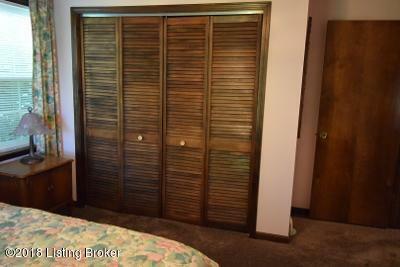 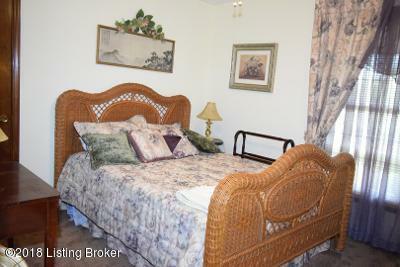 This is a beautiful property close to LaGrange and 1-71.